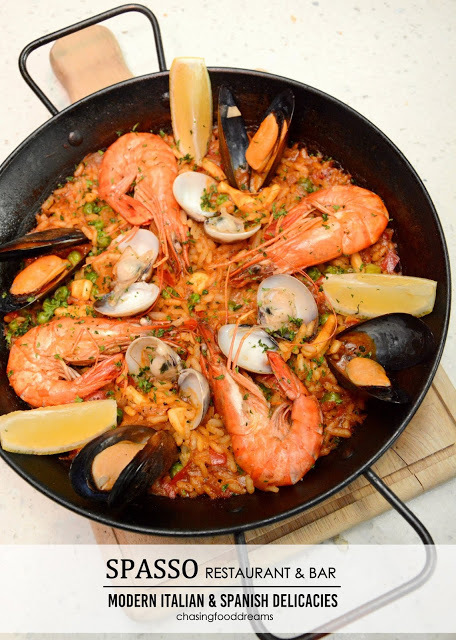 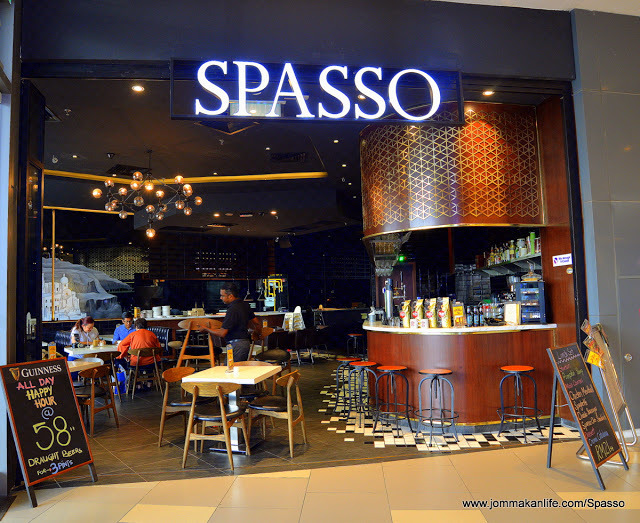 Warm up to the jovial Executive Chef of Suria KLCC’s Limoncello – Svago Bistro & Lounge, Chef..
SPASSO Restaurant & Bar in MyTOWN Shopping Mall has seen a reinvention of the original Italian concept. 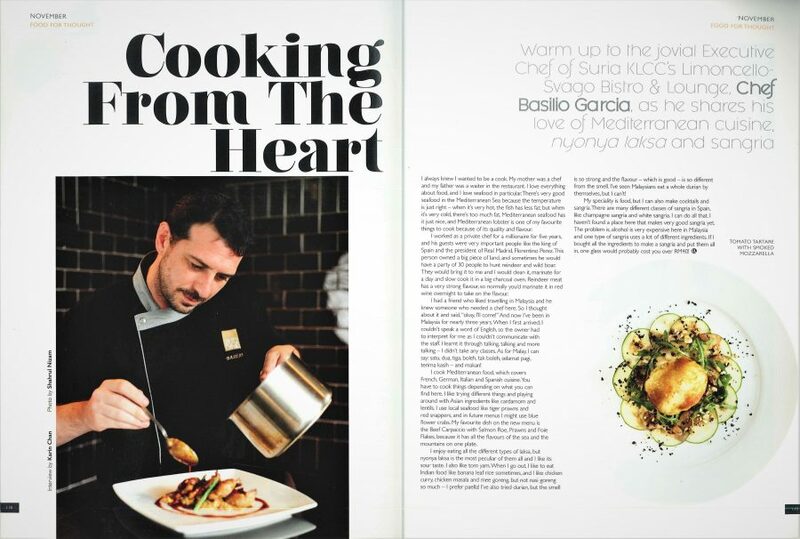 Chef..
At sight, Spasso has a smart casual ambiance set in lots of dark colours mixed with shades of wood. 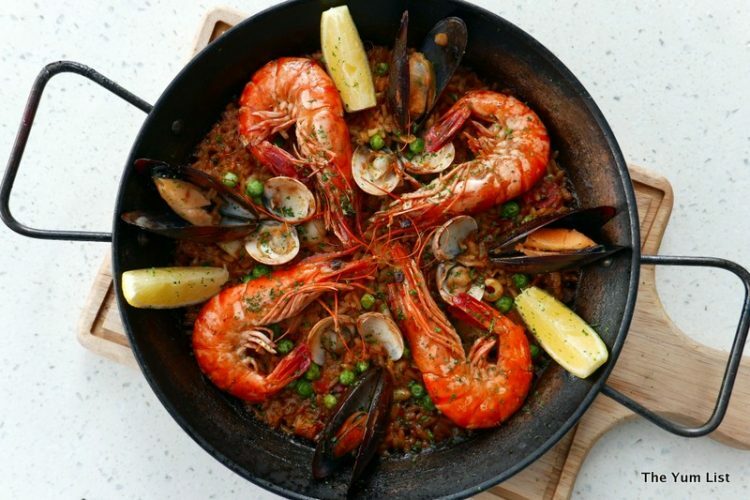 The..
Never in my wildest dream would I think the delicious spoils of of Italian and Spanish cuisine from SPASSO..